Want to spend a couple of hours lost in the ancient worlds of the Romans and Greeks? Take a pleasant drive to Ann Arbor and visit the Kelsey Museum of Archaeology. As an alumnus of the Gemological Institute of America (G.I.A. ), I was recently invited to attend the Michigan chapter’s tour of the Kelsey Museum of Archaeology. What a fun and educational experience! 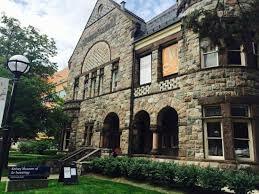 Tied to the University of Michigan, the museum is situated on South State Street in Ann Arbor. It’s not a large place, but it’s packed with delightful artifacts from ancient cultures. 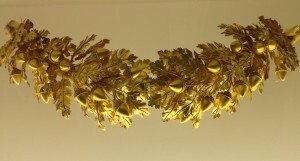 The focus is on classical Greek, Egyptian, and Near Eastern archaeology. Over 100,000 artifacts are housed there, with about 1500 on permanent display. 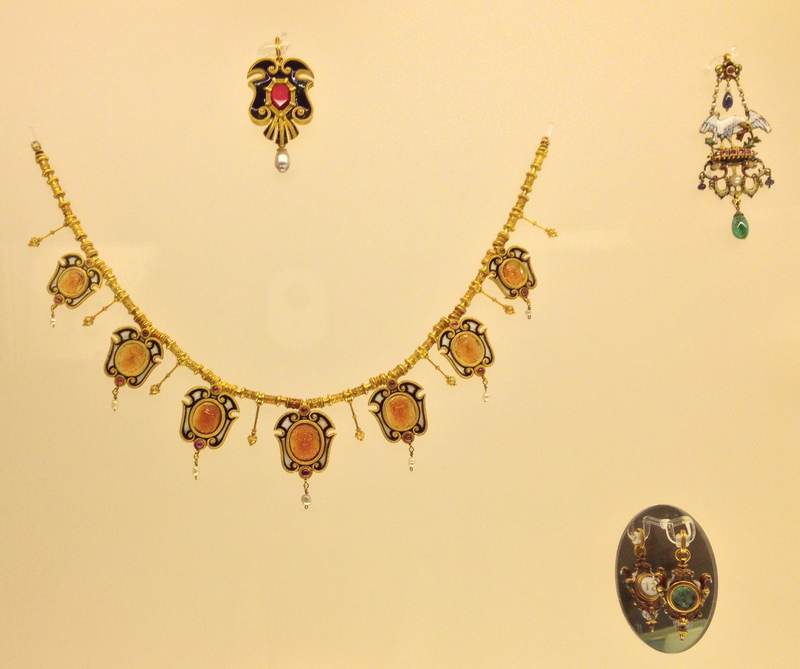 On our tour we saw Greek and Roman coins, Egyptian jewelry, and Etruscan pottery. We also toured their special exhibit called “Less Than Perfect,” celebrating the lessons learned from failure. It showcases art that went deliberately awry. The museum is named after a professor at U of M back in the early 1900s. 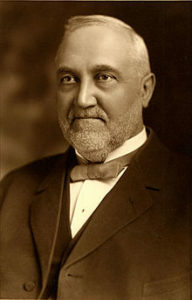 Born in 1858, Francis Kelsey grew up in New York, went to school in Chicago, and was hired as a Latin professor in 1889. During his 38 years in Ann Arbor, he led two archaeological expeditions to Egypt, the near East, and Asia Minor. Many of the artifacts in the museum were unearthed during these expeditions. Kelsey lived during a time when there was huge fascination for all things ancient. Discoveries like Pompeii and King Tut’s tomb contributed to this fascination. He was able to gain funding for his expeditions and his collection by seeking help from financiers like J.P. Morgan and Andrew Carnegie. Kelsey worked tirelessly to create a collection that would help educate archaeology students, right up until his death in 1927.